In a sea of technologically advanced German and British engineering, the Maserati Ghibli provides a sheer indulgence of Italian luxury that is matched by none. Maserati, a name synonymous with high-end luxury cars and evocative Italian art, is an Italian carmaker that manufactures some of the most elegant looking cars sold across the world. 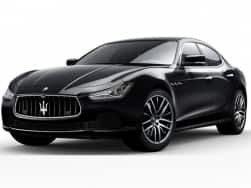 Targeted towards affluent customers who desire to own a piece of luxury and art, Maserati provides unmatched snob value, history and Italian grandiose in one package. 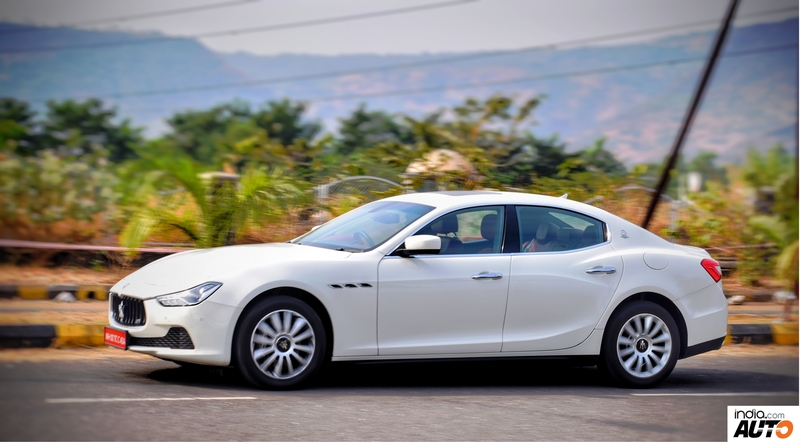 Maserati officially entered in India in 2016 and we review its entry-level model – Maserati Ghibli. 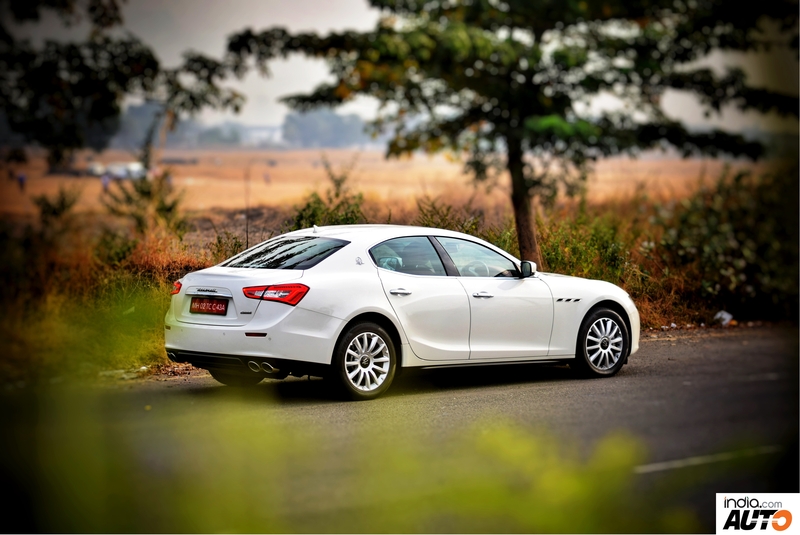 The Ghibli was first launched in 2013 and is the first Maserati to be powered by a diesel engine. 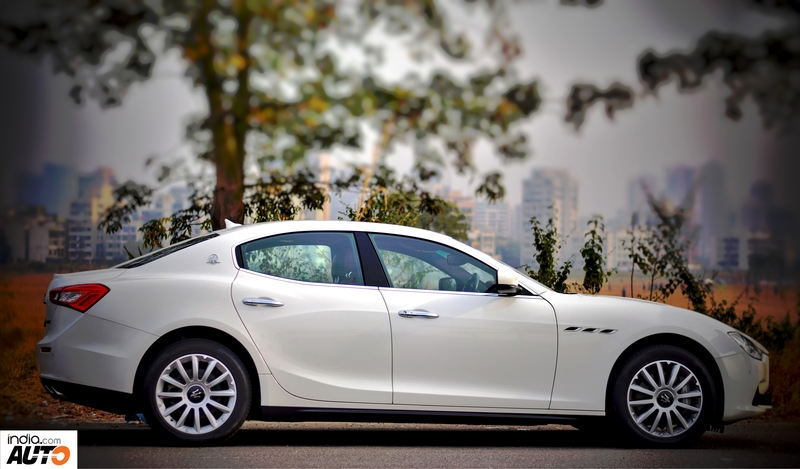 We spent a day with the 3.0L V6 diesel powered Maserati Ghibli and here’s our detailed review. The Maserati Ghibli is a mid-size luxury sports coupe that is available in a 4-door body style. The car looks aggressive in its stance with the long hood and the sloping roof. While our test car was done up in the ‘Bianco’ white paint scheme, the Italian sports tourer didn’t fail to exude its curves and flowing lines. No matter wherever we went, the Ghibli attracted continual eyeballs. 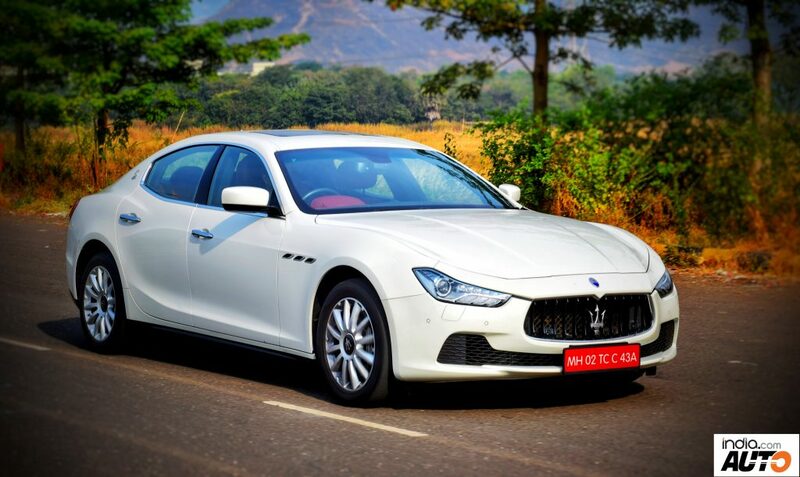 The front-end is unmistakably highlighted by the signature Maserati grille, which adorns the trident on the dead centre, and the sleek Bi-Xenon Adaptive headlamps. On the side profile, the Ghibli gets a long hood while the sloping roof seamlessly merges into the boot. The air-vents on the front fenders are a signature Maserati design trait now while the car sports chrome lining on the windows. The car comes shod with 19-inch wheels. While the car looks gorgeous from every angle, the muscular haunches at the rear offer the car with a sportscar-like appearance. 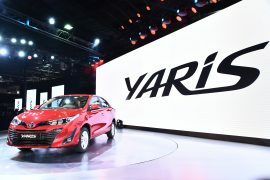 The LED taillights, minimalist rear bumper design and the quad pipe exhaust setup complete the rear profile of the car. The gorgeous exterior design of the Ghibli demands for evocative interiors and Maserati didn’t disappoint a single bit. 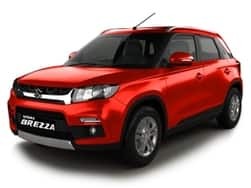 The car gets premium dual-tone black and red leather upholstery for the dashboard and door inlays, while the seats are wrapped in red leather upholstery. The car also gets Radica veneer wooden inlays on the centre console and door panels. In an era of large digital displays, Maserati is offering classically designed analogue instrument cluster with a digital MID unit, which displays a host of driver information. The front seats are 8-way electrically adjustable and offer a snug fit with immense support and side bolstering. 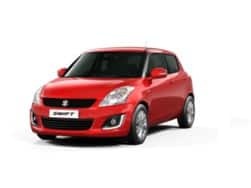 The rear seats are well contoured and offer adequate space, however, the car is strictly a four-seater with a huge transmission tunnel in the centre. The space at the rear is not class leading and the car does not justify its price tag in this department. The Maserati Ghibli is a driver’s car and if you are looking at a chauffeur driven car with rear seat comfort, look elsewhere. That said, you do get alcantara upholstery for the roof and a panoramic sunroof. While the Ghibli offers unmatched snob value, you are left wanting for more in terms of features and equipment. 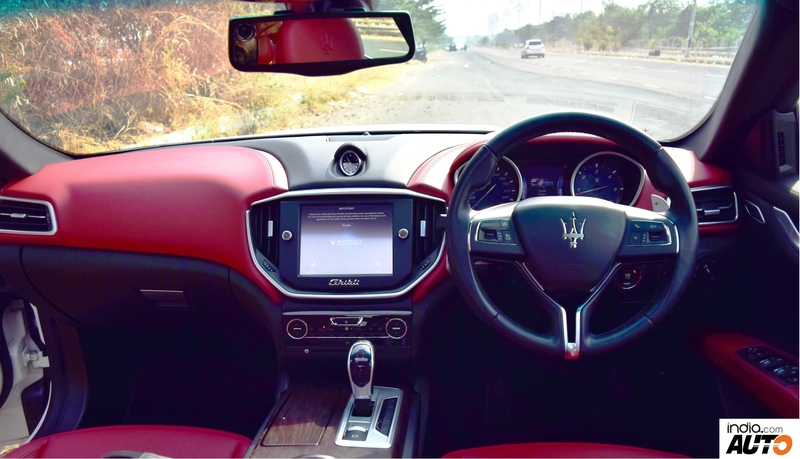 The car comes equipped with an 8.4-inch Maserati Touch Control Plus infotainment system with built in satellite navigation. While it gets the job done, it doesn’t get Android Auto or Apple CarPlay and the display, in itself, is not too intuitive in terms of touch response. 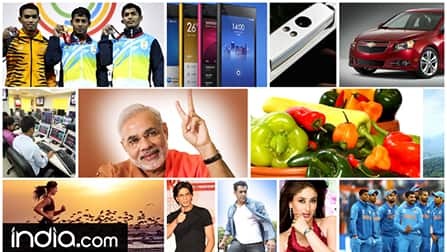 The rear camera is connected to the display; however, the resolution is low. That said, you do a Maserati analogue clock placed on the dashboard. 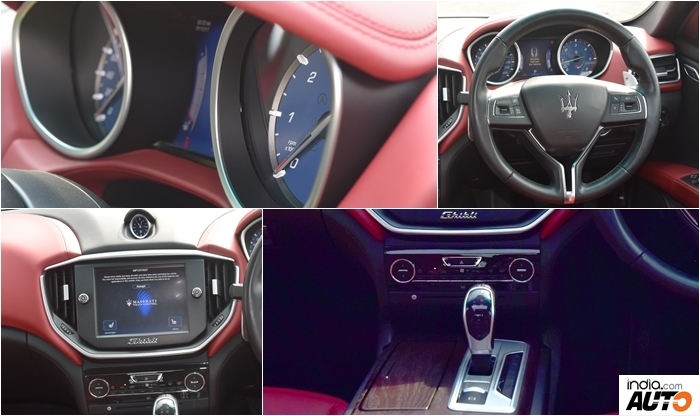 The Ghibli gets chunky leather wrapped three-spoke steering wheel with various controls mounted on it and can be controlled electronically for rake and reach. 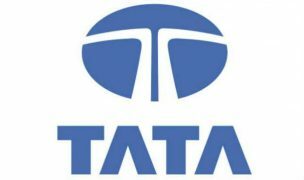 The trident logo is placed at the centre while the paddle shifters are placed right in the vicinity of your finger tips. The current generation Ghibli becomes the first Maserati car to get a diesel power-train. 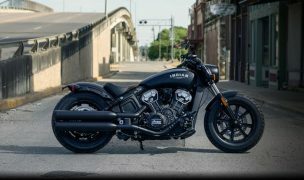 The 3.0L V6 diesel motor gets a 60-degree cylinder layout and comes mated to a ZF-sourced 8-speed automatic transmission. 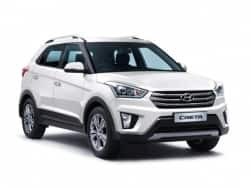 The variable geometry turbocharger and the common rail fuel injection helps the motor to pump out a maximum power of 275 BHP while developing 600 Nm of peak torque. 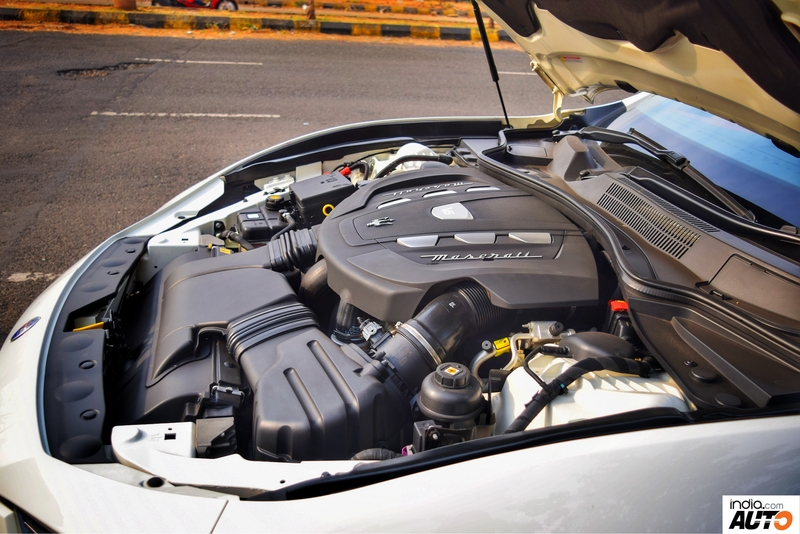 Maserati has equipped the engine with its Air Gap Technology on the exhaust manifolds, which improves engine refinement and it kept us guessing whether this really is a diesel motor. The 8-speed transmission is smooth and offers quick gearshifts. 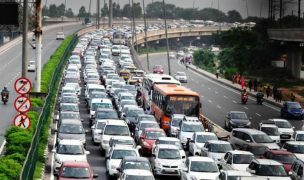 What also helps the matter is the frugal nature of the diesel unit, which delivers anywhere between 10 to 12 Kmpl. 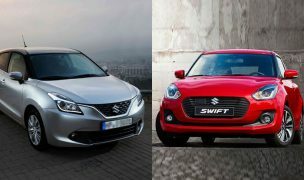 That, coupled with the 70-litre fuel tank, gives you a real world driving range of around 700-800 Km between fuel stops. Coming to the engine performance, Maserati has made use of its Active Sound System that vehemently fools you in believing that this is a V8 petrol motor instead of being a V6 diesel. 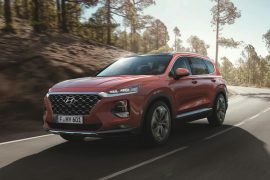 The 275 horses help in getting a quick headstart off the line, while the dollops of 600 Nm torque is available at low revs. There is hardly any turbo-lag and the rear wheel drive layout of the car makes you have a wide grin on your face. Give it a heavy foot and you will notice the rear wheels struggling to find traction. For purists, this is all-the-more enjoyable as the rear-end slides out in corners every time you floor the pedal. Enthusiasts will love the fish-tailing nature of the car, however, the traction control system and other electronic aids come into action as the car starts losing traction. Best way to have fun is to switch off the traction control and let the rear slide out on corners. However, we would advice our readers to be cautious of the surroundings and do it in controlled environment with utmost safety. 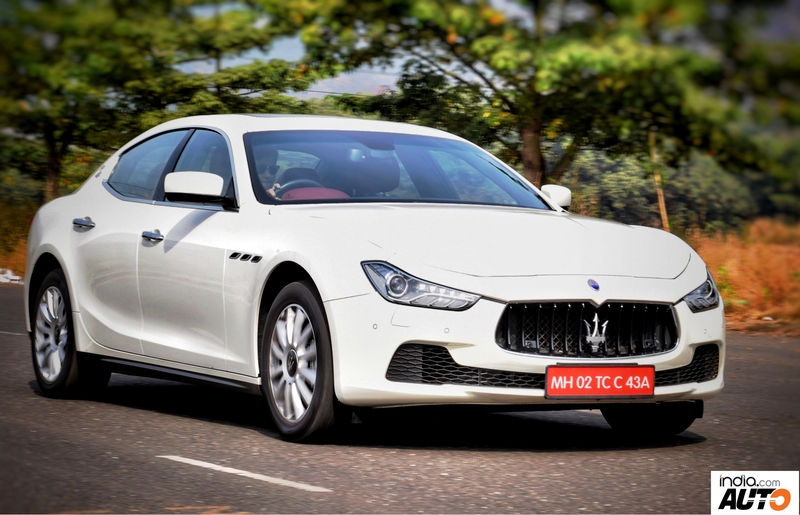 As far as performance figures are concerned, the Maserati Ghibli can sprint from 0-100 kmph in less than 6 seconds while the top-speed is electronically limited to 250 Kmph. The Ghibli comes shod with 235/50 R18 Pirelli P Zero tyres, which sticks to the tarmac like a leech. 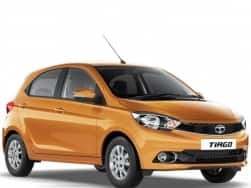 The suspension, in general, is set on a stiffer side but put the car into the I.C.E mode (Increased Control & Efficiency), and the suspension dampens out nicely to soak most of the road undulations and bumps. The car gets double wishbone McPherson Strut Independent suspension with stabiliser bar at the front along with an independent multi-link set-up at the rear. Put the car into Sport mode, and the increased suspension stiffness pleads for some enthusiastic driving. 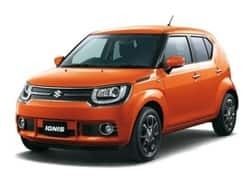 The Sport mode also holds each gear for a longer duration to aid sporty driving. 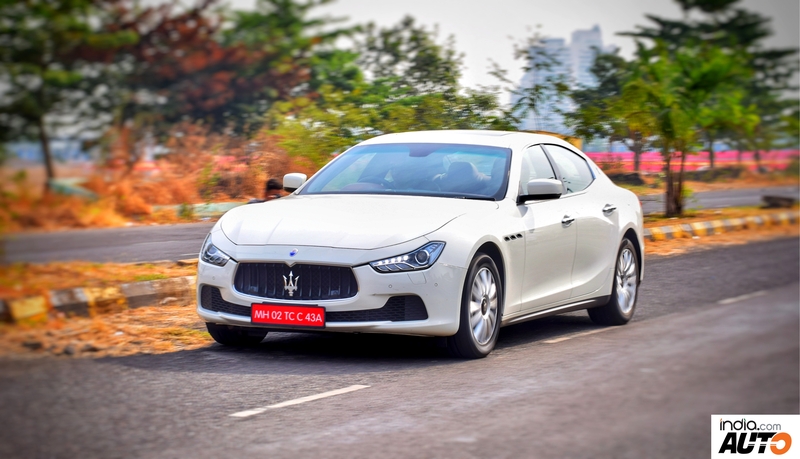 Maserati has employed the Ghibli with a hydraulic power steering, which is nicely weighed and offers immense feel and feedback. The Maserati Ghibli is an Italian piece of art. 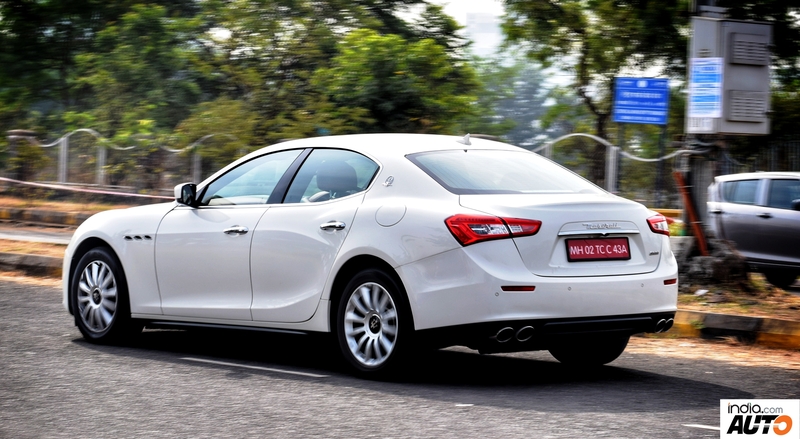 As the name suggests, the Ghibli is a fresh breath of hot-dry air from the Saharan desert. It is neither an out-and-out driver’s car nor a practical workhorse. The Ghibli is pure indulgence of Italian luxury art and craftsmanship. It is made for the aspirational buyer who wants to arrive in style. 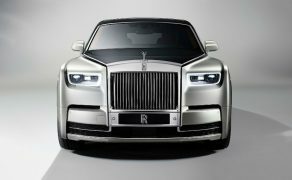 At INR 1.28 crore (On Road Delhi), the car is priced on par with the Mercedes S-Class, Audi A8L and BMW 7-series. But primarily competes against the Mercedes-Benz CLS, Audi A7 and the BMW 6-Series Gran Coupe, which are priced half as much as the Ghibli. However, the sheer snob value it offers is unmatched by any of the above.